Before taking over support of the production databases, be sure to check with your predecessor what the forecasts are in terms of database growth. Is the initial size of the databases that you will manage sized adequately? Don’t worry too much if the current size of the database is way bigger than the data it currently has. Remember, you don’t want those disk capacity calls at 3:00 am in the morning when you could have totally avoided it by having a correctly sized database. It is a general trend for database administrators across the industry to sacrifice their lives late at night on mundane issues which should have well not occurred in the first place. Also, along with the database size, keep in mind the disk capacity of the server. You don’t want the disk size to be way too small than what a database can accommodate. These are all simple things that come handy at the time of planning. However, as you know, it is not always a database professional who is installing or configuring databases in the first place. The important point to note is to get the basics right with your database in terms of sizing and you may not need to run this command ever. 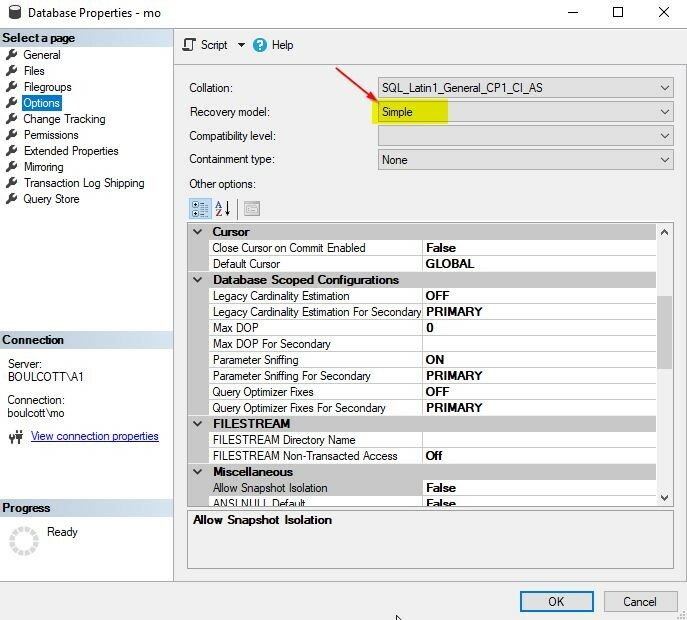 However, as always, as a DBA, there are times when things may not be within your control and during this time you can use DBCC Shrink file commands for efficient use. When can I use DBCC ShrinkFile? You just received a disk space alert right in the middle of your sleep and you have strict SLA’s to meet. The priority level is a P2 and the SLA may breach very soon. And you realize expanding the disk is not going to happen any time soon, well, in that case, keep your DBCC ShrinkFile commands handy so that you can use them to reclaim the space. As the name suggests, it shrinks the file of the data or log file of the database. But before you start off with running the DBCC ShrinkFile commands, try to check why the database file is growing in the first place. Did the file grow due to some long running transaction? Is there any kind of blocking on the server? Is there any kind of database replication or mirroring issue causing database growth? It is important to get answers to these questions as quickly as possible. Generally, there is one answer to all of these questions and it is a great free tool called sp_whoisactive. There are no words to describe the enormous use of this tool and I have used it on multiple occasions to fix numerous production related issues. You can download the latest code from this link: http://whoisactive.com/ . It is easy and simple to use and returns the output in no time. If you are seasoned DBA, you will already have this at your disposal. The syntax for the DBCC ShrinkFile is simple and straight forward, refer to this example below. The above example shrinks FileName belonging to YOURDATABASE to 1024 MB. 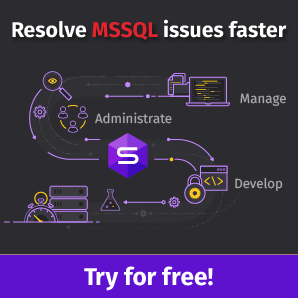 You can perform the same operation using SQL Server Management Studio (SSMS). Right-click the database, go to Tasks, select Shrink, and then Files. Once you click Files, you will get this window. 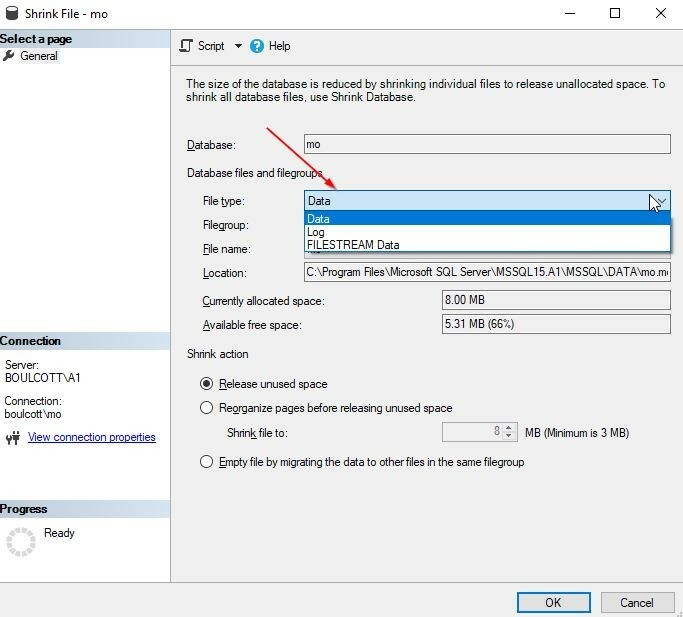 Here, you have the option to select the file type: Data, Log or Filestream Data and perform the “Shrink action” as required. It is easier to use the DBCC command itself for shrinking purposes. You can run the DBCC ShrinkFile command with additional options – emptyfile, notruncate or truncateonly. You can use the emptyfile command like below. This will help to move the data to other files within the same file group. Once done, you will be able to delete a database file if it is no longer required. However, there are few things to note with this emptyfile option as you wouldn’t be able to do much to empty the contents of the primary data file with file ID 1. In order to get the file ID number, run this script. Here, in this example, the filename is “mo” and file_id is 1. When you try emptying the file mo which has file_id 1, you will encounter this error message. This is because there is system information within the original file, which cannot be emptied. But, if you try the same command on the other data file “mo2data”, the empty file command will succeed. As the name suggests, there is no space released back to the OS. This is more like an internal operation within the file where the pages get redistributed within the file itself without changing the overall size of the database file. Because of this, there is a huge possibility for fragmentation to be introduced. See the example below. As the name suggests, free space will be released back to the OS from the end of the file. This is by far the safest operation you can run using DBCC ShrinkFile. See the example below. There are times when this command may not work as expected. Assuming you have a situation where you are trying to shrink the log file of a database and it does not seem to work. Below are few of the steps you may take to understand why the shrink is not working as expected. You will notice that the shrink file will show as succeeded, however, there is no reduction in the size of the log file. In that case, run this command to check a few things about the log file usage. From the screenshot, you can see that the log_reuse_wait_desc column is waiting on log backup. Here, you can see that the log backup for the database needs to be performed before you can really shrink the log file. If this is on a production database, try to perform the log backup on another drive where there is space available. For performing the log backup, use the sample command below. After you run the backup command, run the below command again to see the status of the log_reuse_wait_desc column. From the screenshot, you can see that the status for the log_reuse_wait_desc column has changed to “Nothing”. Here, you can see that the status for the “log_reuse_wait_desc” column has changed to “Nothing”. In your case, it may still show as “LOG_BACKUP”. Continue to perform the log backups for the database until the status changes to “Nothing”. The reason you may still see the “LOG_BACKUP” status even after performing transaction log backups is because no VLFs may have been cleared after you ran the transaction log backup. VLF stands for Virtual log files and is part of the internal architecture of the transaction log. Transaction log files are made up of these VLFs. You can get information about the VLFs by running this command. Here 5 represents the database_id. The screenshot of the output is shown. The number of rows returned represents the actual number of Virtual log files (VLFs) in the database. You can check the column “vlf_status” to check the status of the virtual log file. Value 2 means it is active. With this command, you can check the internal flags within the transaction log file to understand why the transaction log is not getting freed even after performing log backups. Previously, the command that was used was DBCC LOGINFO which provided similar information. You would have come across on multiple websites people recommending to change the recovery model to a simple one and then run a shrink file in order to release space back to the OS. Keep in mind that changing the recovery model to a simple one will affect the recovery of your database as you wouldn’t be able to recover to a specific point in time. This again depends on your business SLA. 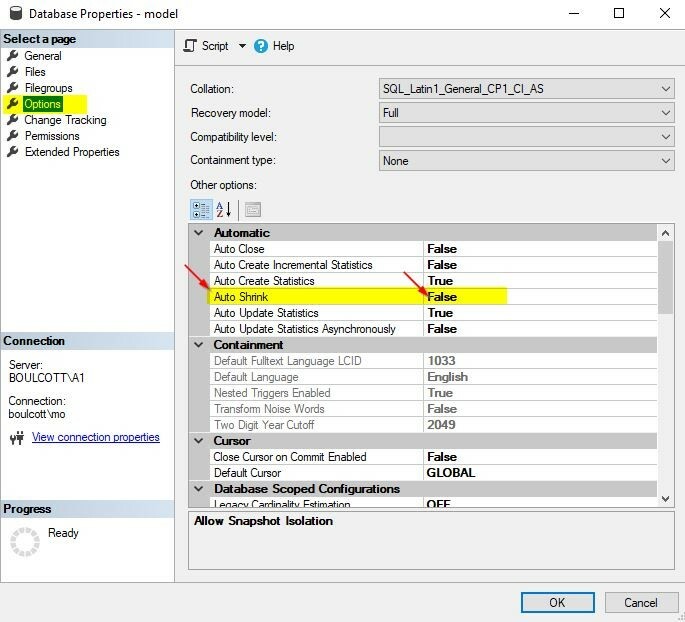 You can change the recovery model using T-SQL (below) or using the GUI. Using the GUI, change the recovery model as shown. Right-click the database, go to “Properties”, click “Options”. Under “Options”, select the “Recovery Model”. You will notice that just changing the recovery model to Simple will not release the space back to the OS. You would need to explicitly run the DBCC ShrinkFile command to shrink the file and reclaim the space. See the sample script below. This command will shrink your FileName to 1024 MB. You will notice that there is an option known as “Auto Shrink” within the database properties. Just right-click the database to view the database property. Under the options section, you will see this option as shown. From the model database setting, you can see that the “Auto Shrink” option is disabled by default. So, whenever any new database is created, this option is in the disabled state too. There may be some cases where database professionals may unknowingly leave this option enabled without being aware of the negative consequences of leaving it on. Run this command to check the status of this option for the databases on the server. You will see this output. If by chance, you see that it is enabled, you can disable it either by using the GUI or you can run the below command against the database. Refer to these few additional tips to avoid the issue of database growth, due to which you need to run DBCC ShrinkFile commands.